It all started in the beginning of year 2016 when my daughter was 9 months old and I decided that I need to make a beautiful headband for her. Together with my mom, my future colleague, we started to search for unique fabrics, while searching we decided that we could make also leggings and harems. We were amazed by result and the appreciation from friends and family just pushed us forward. We decided to try making clothes for other children. And that's where it started... I made a concept, searched for ideas, colors, fabrics and packaging. Step by step to make the product ready for public. My inspiration is my daughter Eliza, she's the reason why I started, but without my mom who is main seamstress and my loving husband I wouldn't get it done. Soon the WUF Kids wasn't just hobby but a dream job. 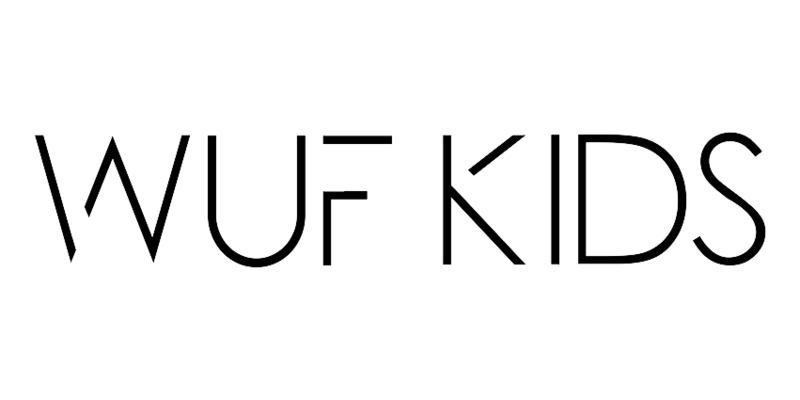 WUF Kids main concerns are quality of fabrics, comfort for users, modern and stylish design and individual approach for each customer. Good feedback from clients are the one of the drives that keep us going forward. Firstly we sold our clothes to local community, to our friends, acquaintances. As the number of our product admires increased, people from other countries started interesting about products and possible shipping options. We placed our products in local handicraft shops and we wanted to go further. So here we are, welcome to our website. We put our love in each cloth that we make and hope that little ones feel it.